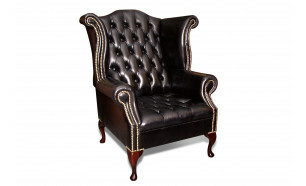 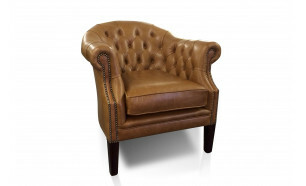 Our range of classical leather and fabric chairs are produced by us in the same workshops and to the same standards as our Chesterfield sofas. 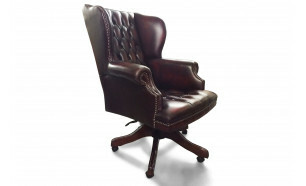 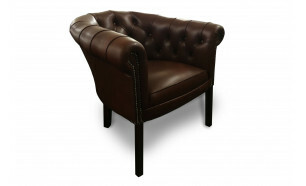 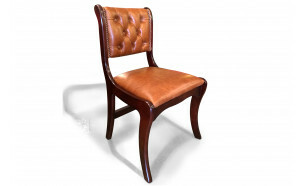 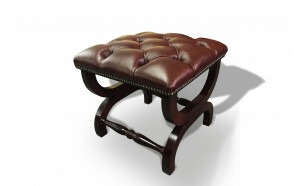 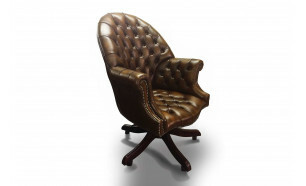 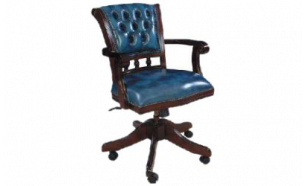 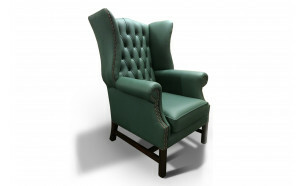 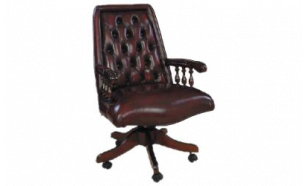 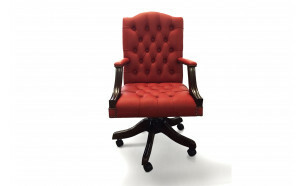 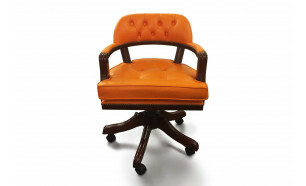 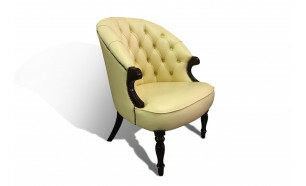 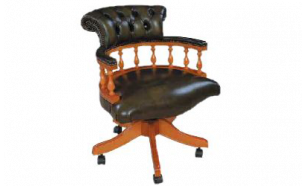 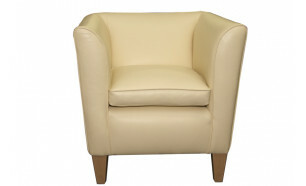 All chairs are hand produced and made from quality leathers and fine hardwoods. 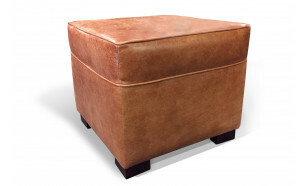 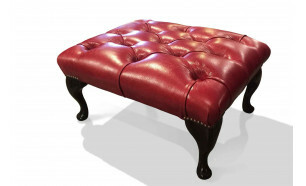 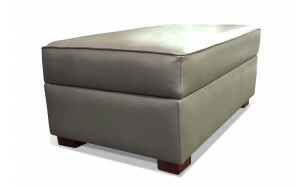 The most popular leather finish is the 2-tone that is individually antiqued and has a textured surface. 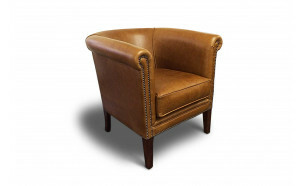 We also use natural aniline leathers and plain colours where a more uniform finish is preferred. 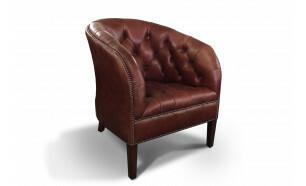 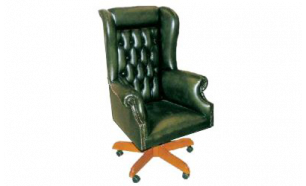 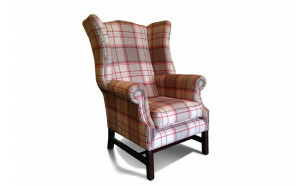 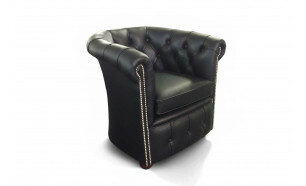 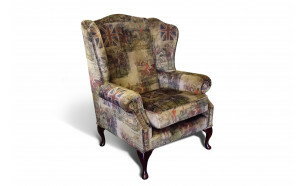 There is a choice here for every function and room setting, but if a more armchair style model is what you're after, take a look at our other collections, as we have a large selection of chairs available in both fabric and leather options.